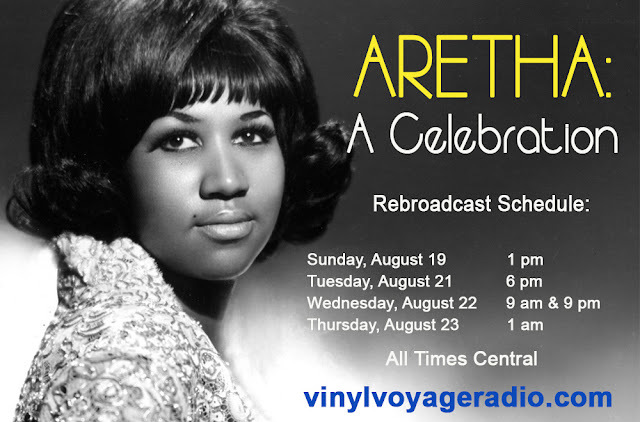 If you missed Aretha: A Celebration, you can catch it at the following times, Central. Check out the major time zone chart for your city below. Next on BSC - Elvis Returns from the Army! Next on BSC - Elvis in Vegas!